Prices starting at $499. Call (619) 487-1025 for pricing. 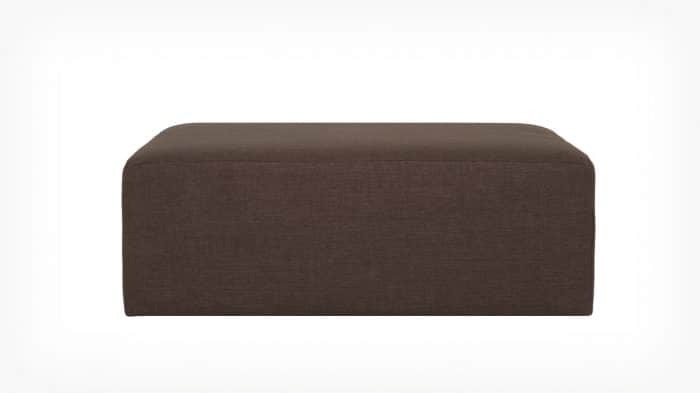 Lay your hands on this elegant ottoman introduced by Morten Fabrics which is available in avant-garde upholstery in all EQ3 fabrics. The ottoman legs are well-designed charcoal fully-wooden base. The cushioned seat has a spring suspension and webbing in the back of the seat for support. 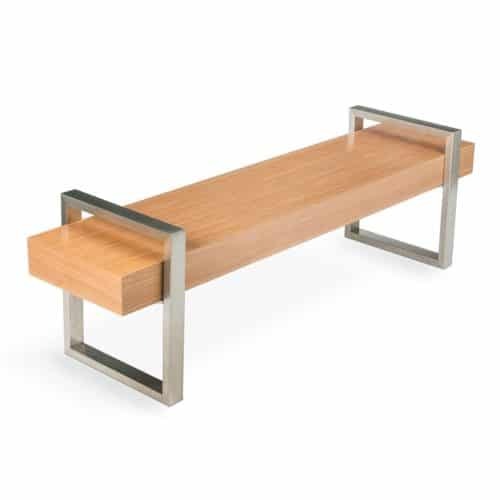 The intricate framework and neat design make this furniture adorable and a great piece of utility. 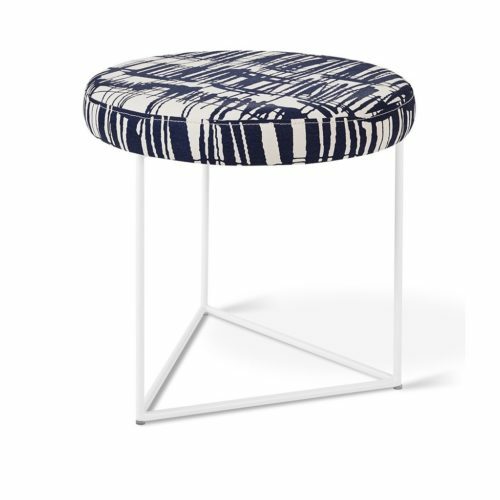 The urban and minimal approach implemented in the construction of this ottoman is worth your appreciation and money. 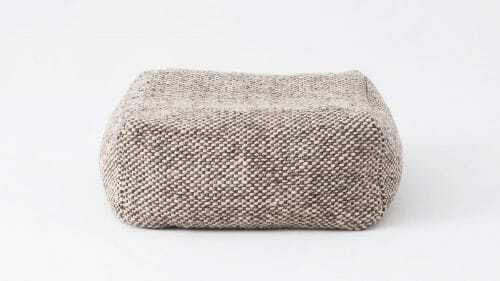 The list includes jet grass fabric, polo nutmeg fabric, urban driftwood fabric, Mila silver fabric and more.